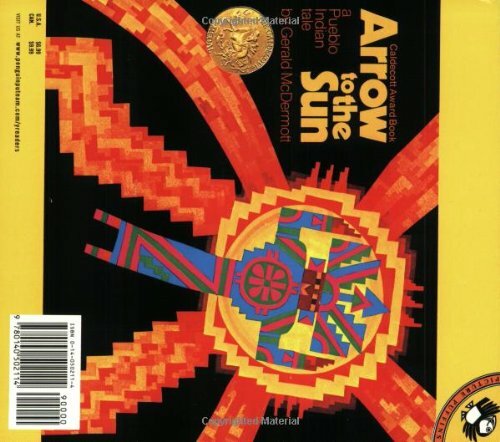 This American award winning book is adapted from a Pueblo Indian myth and is brilliantly illustrated in gouache and ink, the stylised geometric pictures radiating with solar warmth and lights. This powerful story is one that could well provoke thoughtful discussion with junior children who are also likely to be fascinated with the illustrative technique. A most welcome paperback; Gerald McDermott is, in my view, under exposed in this country: what about a paperback edition of his Anansi the Spider, now sadly out of print in hardcover.